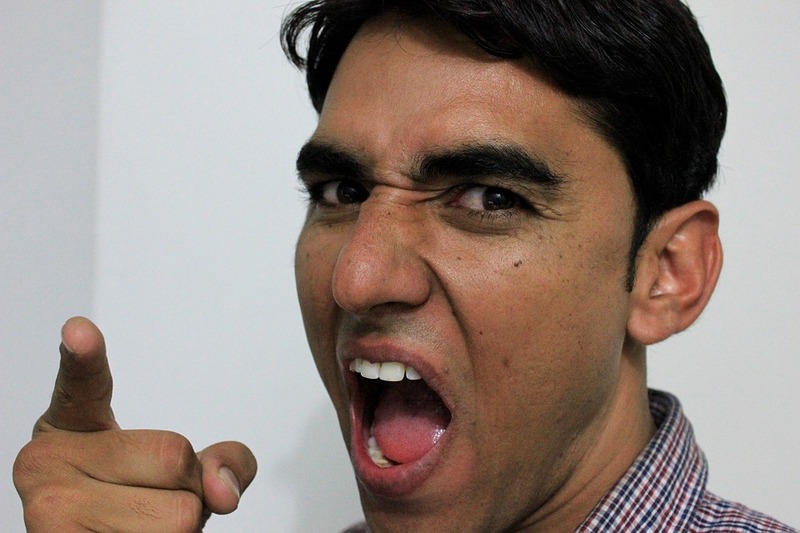 Men with sexist attitudes are more likely to develop a mental problem. A new study linked men with sexist attitudes to a higher potential of developing mental health problems. It seems that sexist men have more chances to suffer from anxiety, depression, poor body image, stress, and even substance abuse than men who consider women to be their equal. Scientists monitored the mental health status of 19,000 male individuals over the course of 11 years. According to Joel Wong, the lead author of the study and associate counseling psychology professor at the University of Indiana, the participants were divided into 11 different gender norms, each one representing a distinct societal expectation of what defines the notion of masculinity. The researchers looked at behaviors that are usually related to toxic masculinity like violence, dominance, mansplaining, risk-taking, a desire of emotionally controlling the partner, a need to win, and hate towards homosexuality. Such traits were linked with several mental health issues, the participants being more likely to exert power over women, engage in acts of sexual promiscuity, and are self-reliant. Dr. Wong gave the example of men who refuse to ask for directions when lost in order to exemplify self-reliant behavior. The researchers discovered that men who usually display sexist attitudes are also more reluctant to seek professional help when dealing with mental illness. Moreover, it seems that there is a big difference between men who prefer to show their masculinity by berating women and men who valued their work status. The first were more likely to develop a mental disorder, while the latter were not linked to any increased chances of suffering from a mental health issue. The study is a part of a bigger effort of connecting traditional masculinity to mental health problems. Scientists took into consideration several factors such as socioeconomic status and race. More research, focusing on other factors such as political affiliation, education, race, and cultural influence is needed. Not long ago, The New York Times covered the effect of toxic masculinity. The article presented how sexist men see the changing world that is no longer fitting their traditional standards. Seeing as men with sexist attitudes are more prone to develop a mental disorder, the scientists are advising males that have more “traditionalist” values to embrace the current change in the dynamics of gender interaction and accept that a patriarchal system is overrated.